9 x 12", oil on linen panel, 2017. Sold. 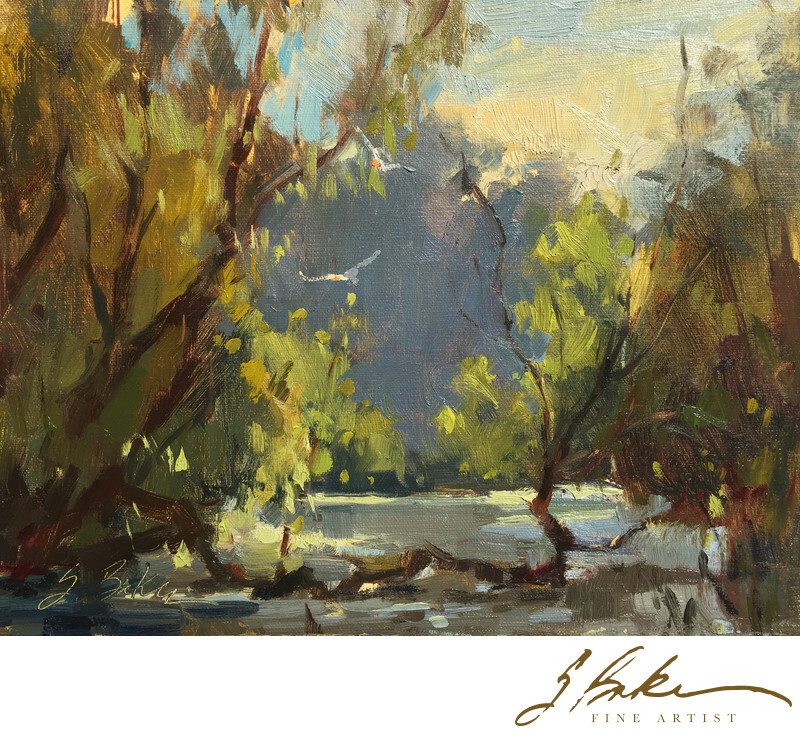 Painted at the Shadows on the Teche, Plein Air 2017 on Avery Island, Louisiana.